A totally painless experience. Very clear communication the whole way. Charlie was available whenever I had questions.  I highly recommend Charlie and the staff at VanDyk Mortgage. Quick, easy, and professional process! Thank you! Charlie was very helpful throughout the whole process. She answered questions quickly and ecplained things thoroughly. I was very grateful to have her helping us. Matt Hunter made this process move swiftly and without stress. He was always available for questions and worked hard to ensure best rates and lowest costs for all involved, while always being joyful and supportive. I will definitely recommend him to friends and family. Great communication, transaction was handle in a timely and professional manner! My wife and I had a wonderful experience working with Matt Hunter in obtaining financing for our home mortgage. From beginning to end, he was informative, super creative in finding solutions, and extremely thorough and attentive to our financial needs, thus really making sure that we were getting the best service VanDyk was able to deliver. This is our second time working with VanDyk Mortgage and our first time working with Matt and we would highly recommend him to family and friends any day! Matt was very friendly and kind. Communication was easy and immediate. The mortgage process seemed simple and without much effort. Excellent experience. Matt was wonderful. He was very professional and helpful from the beginning. I appreciate all his support and patience throughout the process. Rachel is very professional as well as very personable. She treats you as both a client and friend, getting to know you and your personal needs which makes this potentially stressful experience of buying a home or refinancing a pleasant experience. Rachel takes the time to explain things over and over until you are comfortable and she has a wonderful sense of humor and very caring personality. She closed my first mortgage and my refi and both times were great! Thank you Rachel! I really enjoyed working with Van Dyke a second time and AGAIN received excellent support and ease with the process. Thanks for everything!!! Rachel was very helpful through the mortgage process. She was easy to get ahold of and replied quickly to emails. The loan process can be overwhelming, however Rachel an her team take the time to make the process easier. Rachel was a delight to work with. She was both professional and friendly. She is very knowledgeable and was excellent at keeping in touch to provide feedback on the loan process. I was a first-time home buyer, and Rachel held my hand throughout the daunting process. She was patient and happy to answer questions, which I loved. I always felt like I was in good hands, and never worried about missing any crucial deadlines. Rachel is the perfect lender for anyone going through the process for the first time. I'm sure she would be great for people with more experience too. I highly recommend Rachel as a lender. Cheryl is a true professional. She asks the right questions and gets all the paperwork prepared. She makes getting a loan as easy as possible for the borrower. I love closing transactions with Cheryl because she gets the job done right and usually early. Try her. I did several years ago and have never looked back. Cheryl Blomberg is truly a joy to work with. very pleasant and easy to work with, made the whole experience great. We found that Cheryl took a difficult process and made it so simple. She answered all our emails and telephone calls promptly. I would recommend Cheryl to all of our friends and family. Cheryl was an absolute professional and a delight to work with. She was unfailingly helpful, informative, and communicative. She has amazing experience in the business, and I felt so fortunate to have her on my side. I truly like and respect her. And I was very impressed with her professionalism and her skill and knowledge. She is a wonderful asset to your company. Luke was helpful, courteous, knowledgeable and timely in helping us with our mortgage. His experience with VA loans was especially helpful for us. We will definitely recommend him and VanDyk Mortgage to our friends and family! Another smooth transaction with Luke and Van Dyk! His attention to detail and communication with everyone involved is why I keep recommending him to any buyers I have looking. My clients are my top priority in my business. The Lender / Realtor relationship is incredibly important in a purchase transaction. I need to be able to have a level of trust and competence in the Lender that I am entrusting my buyer clients to. Luke Ham always provides that level and his communication is on point throughout the process. I trust Luke, his competence and VanDyk Mortgage to service my clients with the same level I provide and that equals success for all involved. The entire process was so easy. We especially liked the videos that explain each step in the process of where our loan was. To customize each video for each client is a nice touch and we found them very informative. We never had to question what was happening or where we were in the process, from beginning to end, it was an overall great experience. I was impressed by the level of professionalism and attention to detail. The team was on top of each detail making the whole process much Easter. Communication was prompt and effective. Fast, clear, and concise service. The service provided was excellent, the staff completed the mortgage loan process in a manner that was friendly, professional, and timely. We couldn’t be more pleased to be in our home. My team was extremely helpful. I works nights which means I sleep during the day. They were mindful of my schedule and accommodating, as best as possible. If I was unable to get the documents needed they would research and either point me in the right direction or would get the documents themselves. The process went extremely quick and smooth. Thank you! I like how they treated us from the beggining always keeping us up to date and having things before hand for every stage of the whole process. Heather and her team are all amazing. They are professional, courteous, and communicative. I have never had a problem with any of my clients while they are qualified with her. I will recommend her to anyone I work with. The technology aspect of submitting documentation and other required items made it very convenient. But none of that matters to me if there is not a confident, professional staff driving that process for the customer. I would certainly choose Van Dyk Mortgage again, and specifically choose Mrs. Daley as my go-to person for loan processing. Michael Martin and his team at VanDyk were incredible to work with! They were kind, courteous, and attentive. We trusted them completely to get the job done and they did! We even closed a week early!! Best team by far! Michael Martin, Amalia, and Erin were all amazing!! Great communication between all of them! I really appreciate everything they did to "work the numbers" and get us a great rate! Michael Martin was always happy to help with any question I had and provided updates throughout the entire process. He truly values and takes care of his customers! Couldn't have asked for a better mortgage team! Thank you! I always felt that everything was going to be OK. I always had my questions answered and phone calls returned promptly. I felt welcomed and supported by Micheal Martin. Michael updated us every step of the way. He made sure all of our questions were answered. He focused on the relationship and not just the transaction. Thank you, Michael!! Excellent communication throughout process. Made the oftentimes tedious and frustrating ordeal of getting a mortgage quite easy! We felt Michael really cared about our experience. We have a difficult mortgage for sure and everybody at Van Dyke stuck by us to the end when we successfully closed on the house of our dreams. Rob was super helpful and knowledgeable about the entire process. He answered all my questions super fast and was an amazing guide throughout the whole mortgage experience. Robert did a good job explaining everything that goes into securing a home loan and was there to walk me through all of the steps! I had never gone through the process of obtaining a mortgage. Van Dyke made it straight forward. Being able to upload all my documents made the process smooth and convenient. I especially liked being able to review the closing documents from my computer prior to closing. Thank you! Very helpful, no matter what time I had a question. Completely understood that I worked all week and could only do stuff on weekends or after business hours. Natalie even took time to help while she was on a vacation. From the beginning to the end Natalie provided detailed actions on how to reach out next home buying milestone. As first time home buyers, we were very nervous but Vicky and her team were great! They worked with us every step of the way! Thank you!! Vicky was very responsive and helpful with explaining our situation and options. On the listing side, I don't have as much follow up with a lender as if I were the buyer's broker however, Vicki did a great job of communication. By far the best mortgage experience I've ever had! Vicky, with her expertise and charming demeanor, guided me through the process seamlessly. Thank you! Thank you! Thank you!